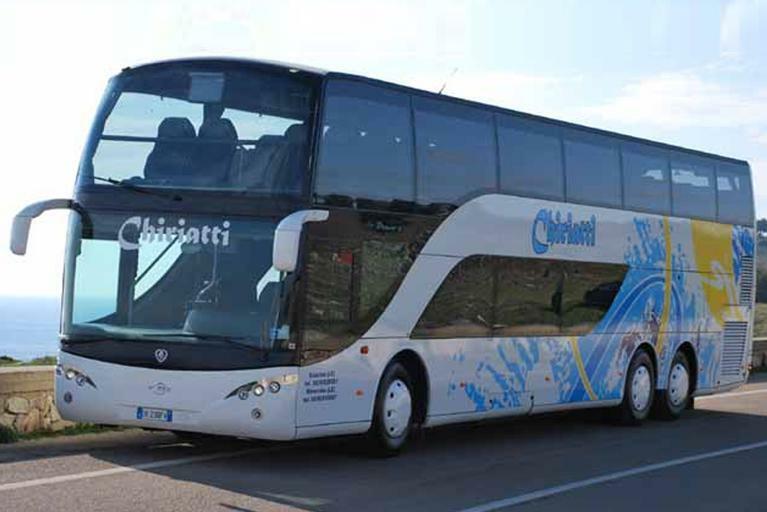 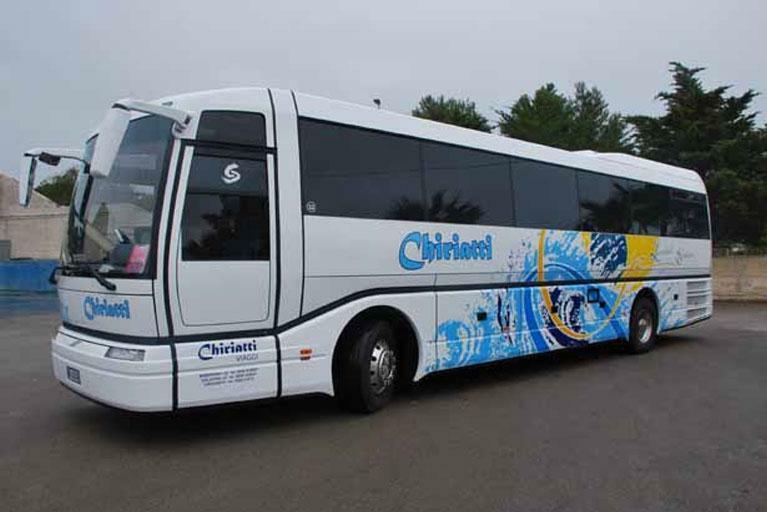 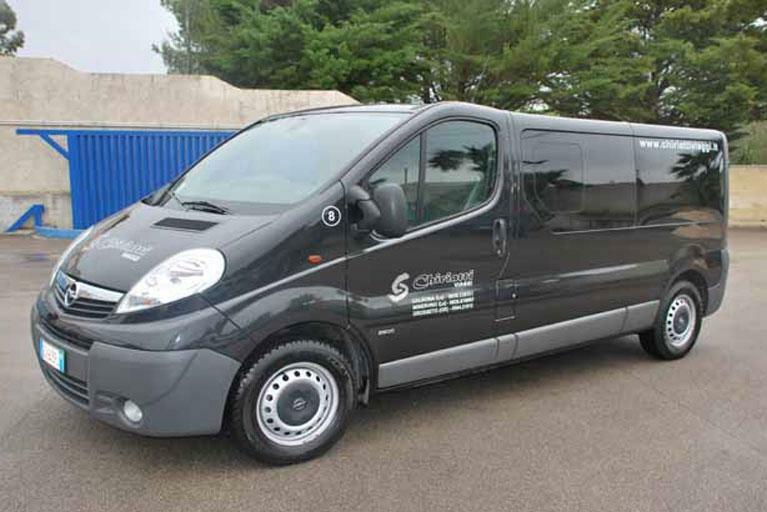 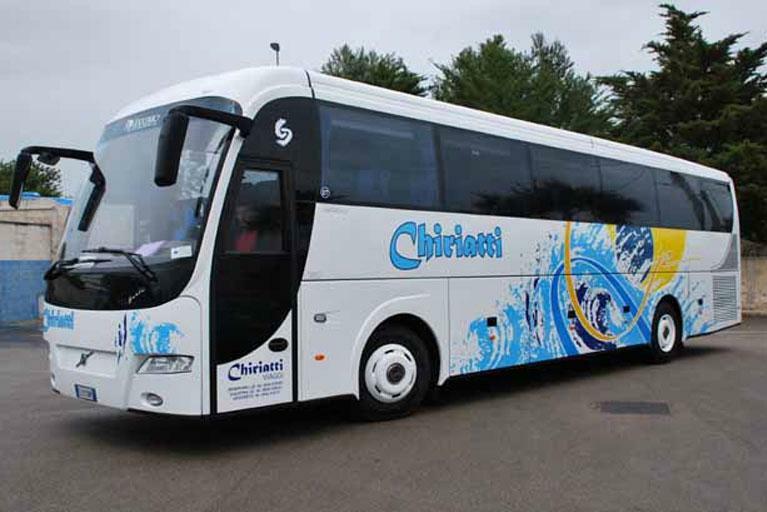 A trip on board our bus Gran Turismo will surprise you with the comfort offered and the professionalism of our crews. 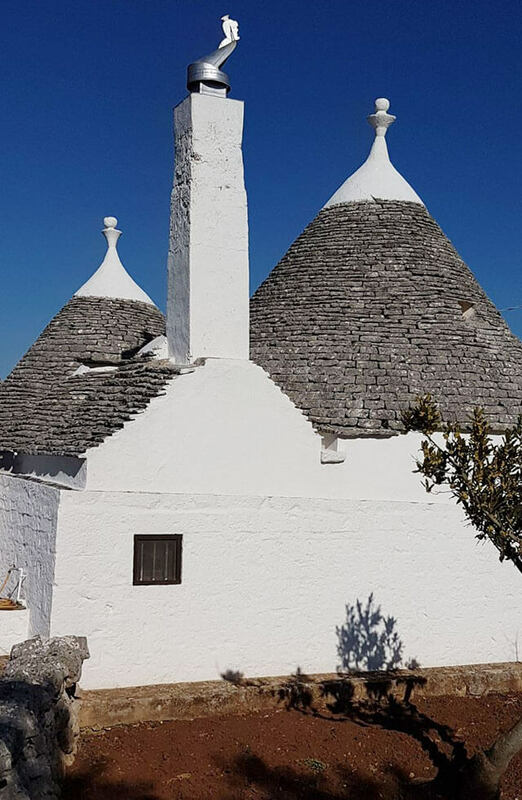 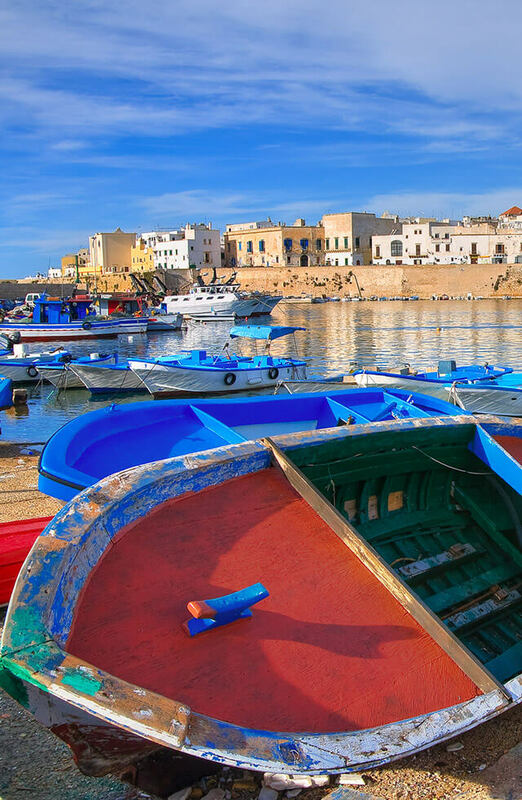 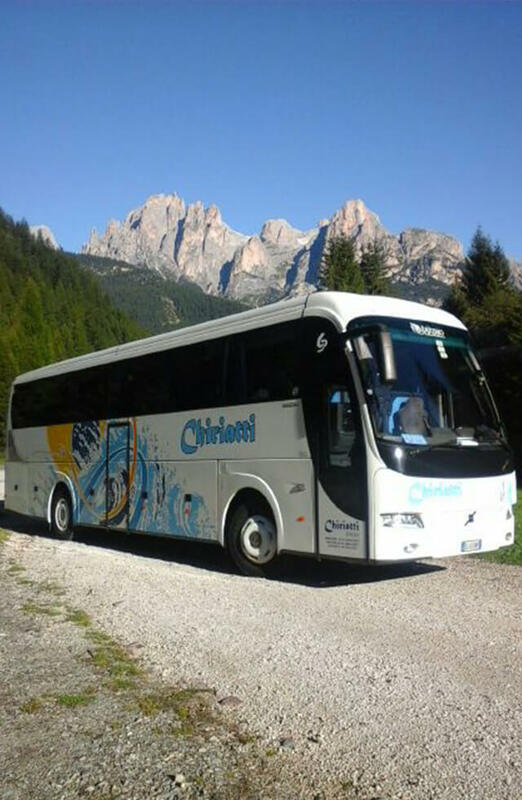 Comfortably sitting on our chairs to 5 stars you will discover the most beautiful places in Italy and Europe, we will take you around to discover the natural and cultural beauties. 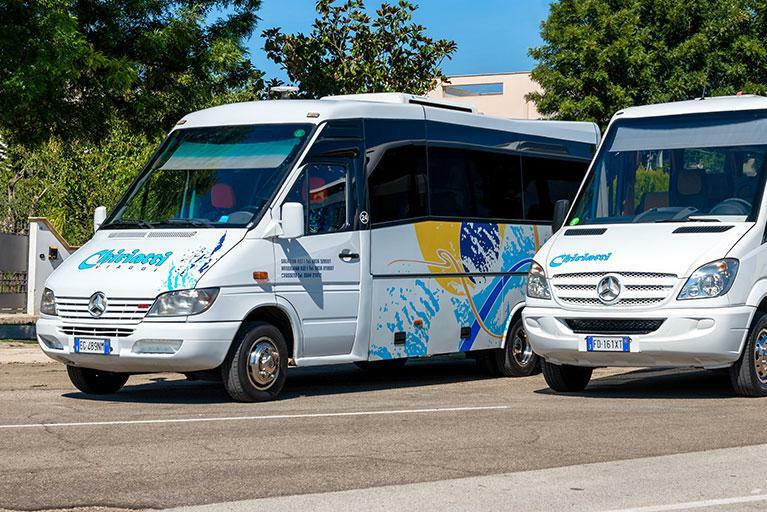 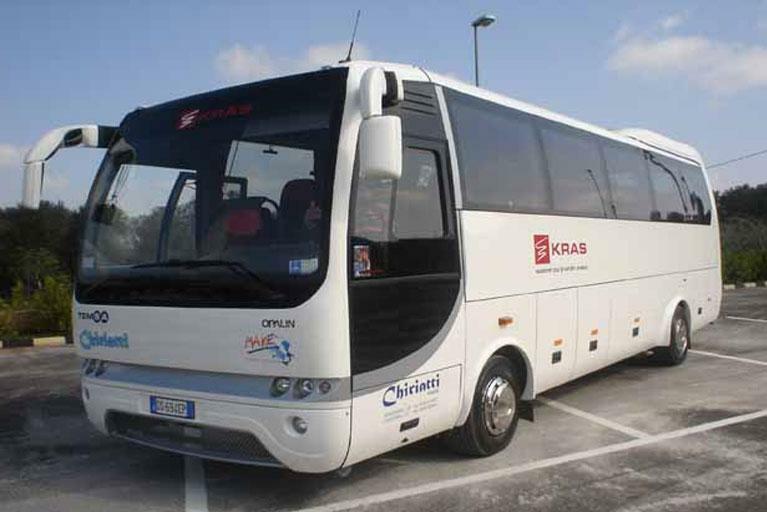 Organized groups, Schools, Travel Agencies and Tour Operators, find in us a valuable partner for their trips by bus, a reliable partner, reliable and flexible to meet every organizational requirements in a manner of transport. 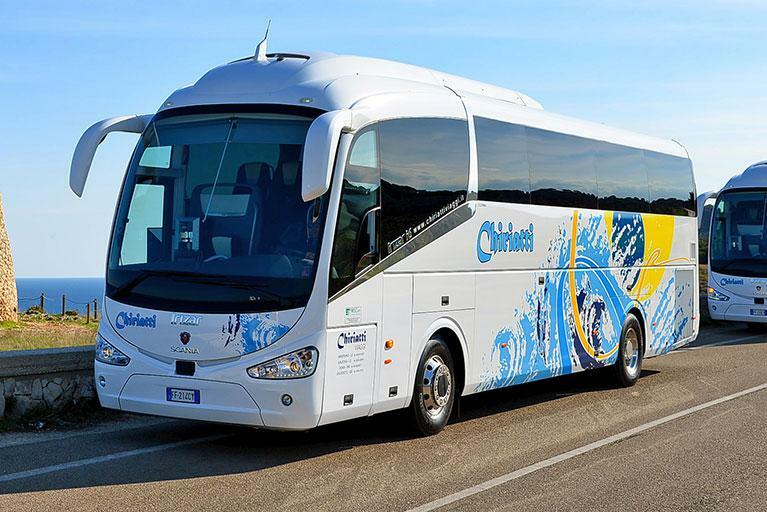 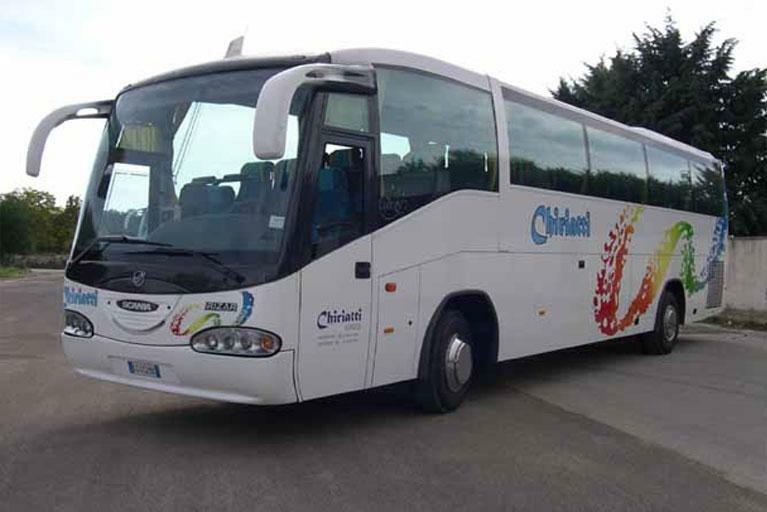 In addition, our brand new fleet has a fleet of deluxe coaches and equipped with thelatest modern comforts.